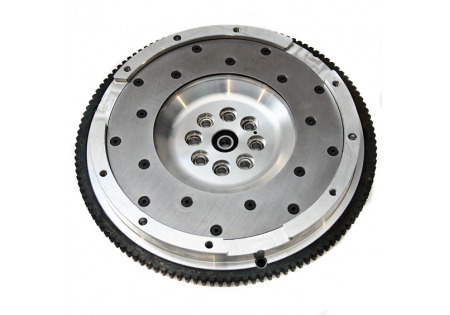 SPEC billet flywheels are engineered and made for specific driving setting and recommended based on how rotating mass changes affect vehicle operation. 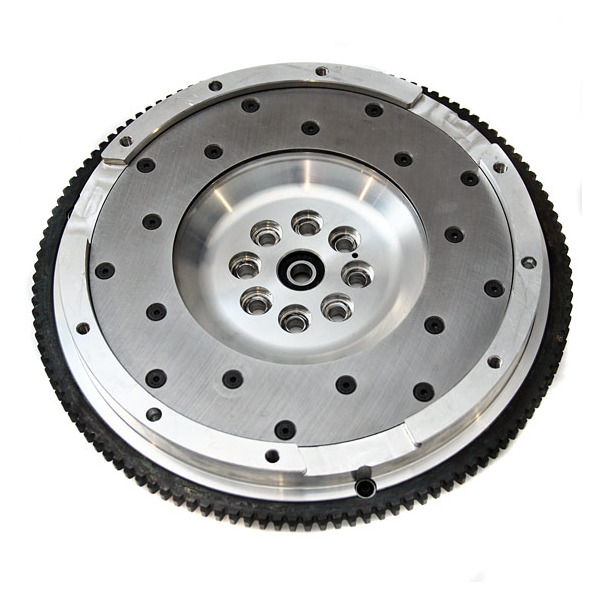 SPEC flywheels are made from only the best quality billet steel or aluminum, and manufactured to a .001 machine tolerance delivering a flat contact surface for the clutch and smooth rotational qualities for perfect balance and longer clutch life. 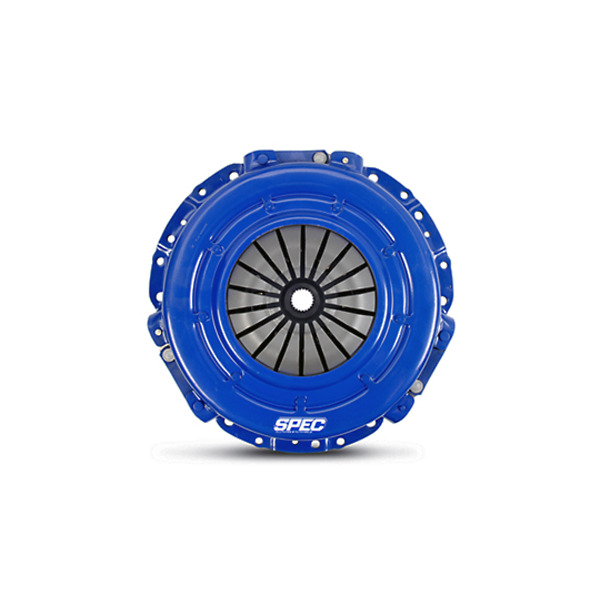 SPEC flywheels are custom-designed to fit an array of driving styles and racing applications.